Diabetes has become one of the major health concern of the world! The World Health Organization states that the prevalence of diabetes among adults over 18 years of age was 4.7% in the year 1980, which has nearly doubled to be 8.5% in the year 2014. More than 422 million people are suffering from diabetes and 1.6 million people die due to Diabetes! The conventional Diabetes management depends on regular control of the blood sugar levels through insulin doses which help in keeping the blood sugar levels in check. But these methods are not really curative and they are to be followed for the rest of your life. So, it is time we start searching for the natural cure for Diabetes! The question is ‘How to cure Diabetes naturally’? So, before learning the 5 easy natural cure for Diabetes, let’s make it clear that we are talking about the Type II Diabetes and natural remedies to control it. And it is very important to control it because Diabetes is characterized by the high sugar levels in the blood. And if this situation prevails for a long time, it might damage vital organs of the body such as eyes, kidneys, and liver. Yoga is not exactly an exercise but it can still help you burn enough calories. For a diabetic patient, doing vigorous exercises like weight lifting are not advisable as it might lead to a steep reduction in the blood sugar levels which is quite dangerous. Rather, doing Yoga is fun and healthy at the same time. Also, Meditation helps a lot in creating a synergistic environment within the body, which helps in boosting the functions of different organ systems. 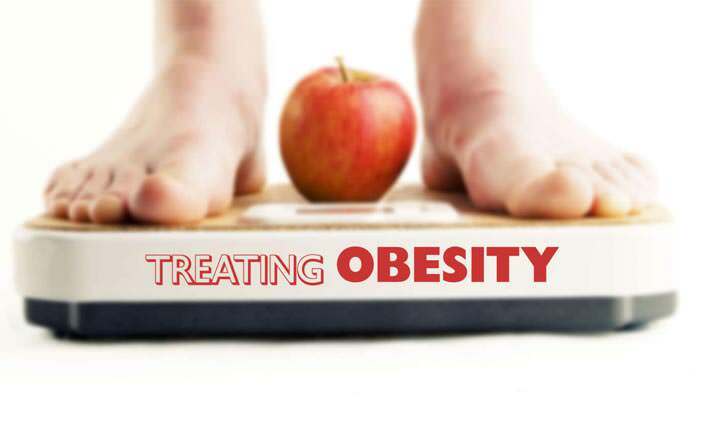 Most of the time, people end up having Diabetes because they have the sedentary lifestyle and they don’t use up the excess calories they have consumed. As more and more people do little or no exercises, the excess sugar gets accumulated in the body. Having a brisk walk of 30 – 45 min helps you to burn out those calories and it also helps you strengthen your health and boost your stamina. Walking in the open air is one of the most popular parts of the Naturopathy treatment for Diabetes. Another important factor is the blood circulation in your body. Improved circulation through massages and mud packs or herbal packs boosts the blood circulation and it helps the body to streamline the body systems. 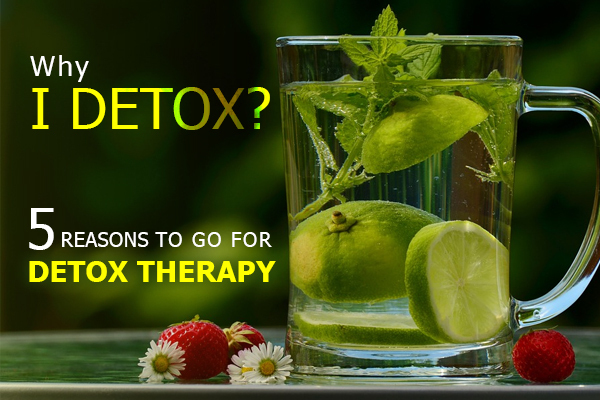 These are one of the best Naturopathy treatment for Diabetes as along with the blood circulation, they also promote detoxification, and regeneration of the tissues. Also, staying stress-free and happy is the key factor in Diabetes Management, and massage therapy helps you feel relaxed instantly. Naturopathy is a way of life! Because Naturopathy focuses on strengthening the all the body’s systems simultaneously and treating the entire body as a whole. This helps you in controlling the bad effects of excess sugar in your body. Naturopathy will stop the bad effects on Eyes, Liver, Immunity, and Kidneys. And it will also boost the function of the Pancreas which is responsible for producing insulin. Naturopathy is the best way to manage Diabetes effectively, throughout your life. These five are the most effective natural cure for Diabetes. And they are way better than the conventional therapies which only focus on reducing the levels of sugar in the blood. Diabetes is a much bigger problem and it affects a lot of different organs and systems. 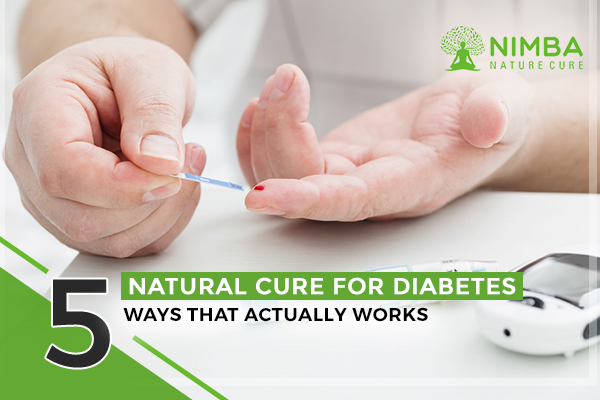 Only Naturopathy can help you control the other adverse effects of Diabetes. But make sure you always consult an expert and find out the perfectly balanced natural cure for Diabetes as per your body type. Nimba Nature Cure is one of the most popular wellness retreats in India. 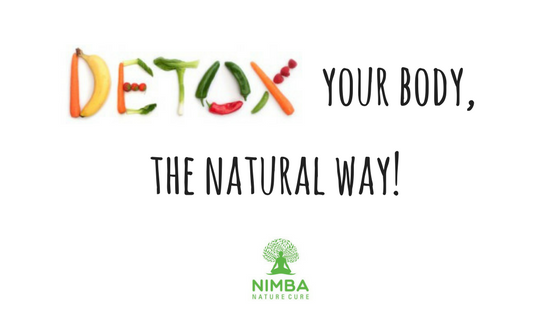 You can experience the best Naturopathy and Wellness Therapies under the supervision of the expert doctors at Nimba. Say goodbye to Diabetes, come to Nimba.